Drawing a No. 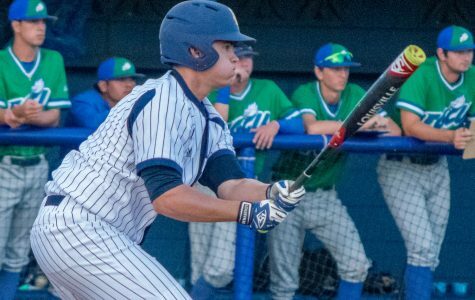 2 seed in the University of Miami hosted NCAA Regional tournament, head coach John McCormack and Florida Atlantic baseball had their eyes on a potential rematch with the Hurricanes during the tournament. 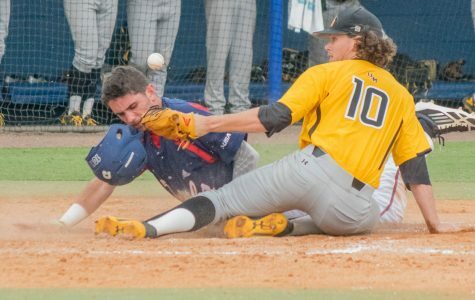 Heading into the Conference USA tournament and potentially an appearance in the NCAA regional tournament, Florida Atlantic baseball's bond as a team has never been stronger. 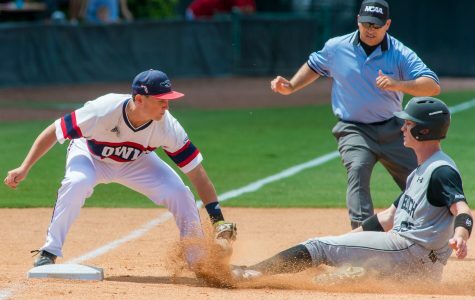 Coming into the weekend, Florida Atlantic baseball needed all three wins against the Western Kentucky Hilltoppers and a little help from other teams in the conference just for a chance at the Conference USA regular season championship. 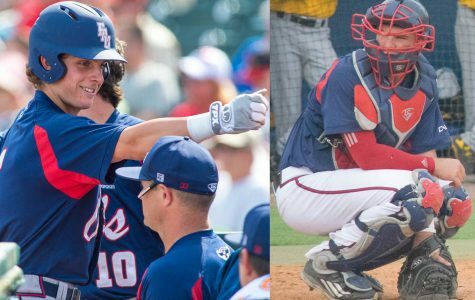 At this time last year, it appeared that Florida Atlantic head baseball coach John McCormack would have two experienced catchers at his disposal during the 2016 campaign. 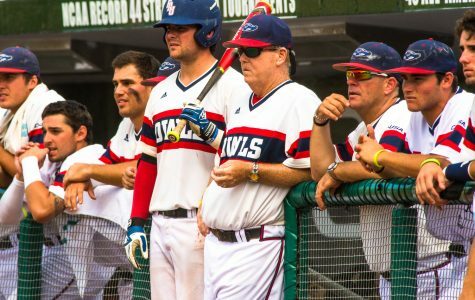 In a series featuring the two Owls of Conference USA, Mother Nature ultimately stood out the most, as rain lead to a postponement of one game and the cancellation of Sunday’s finale between No. 13 Rice University and No. 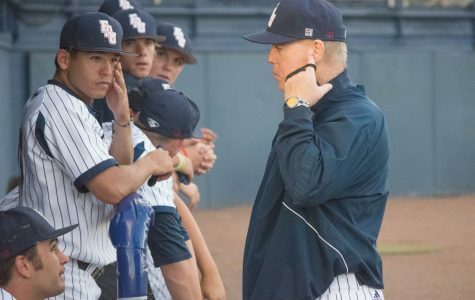 16 Florida Atlantic baseball. 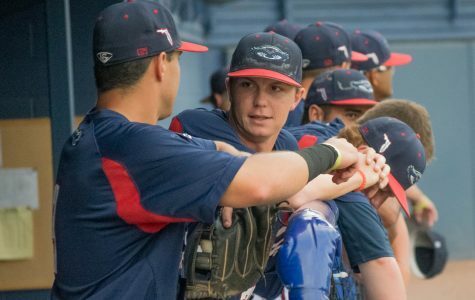 Florida Atlantic baseball swept the University of Texas at San Antonio over the weekend, outscoring the Roadrunners 21-10 over the series. Following a second weather postponement between the two teams this season, No. 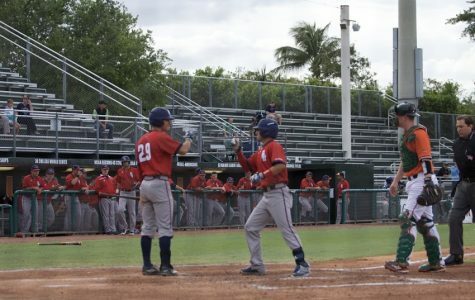 17 Florida Atlantic baseball (30-13) traveled to Coral Gables to take on the No. 3 University of Miami Hurricanes on Thursday night. 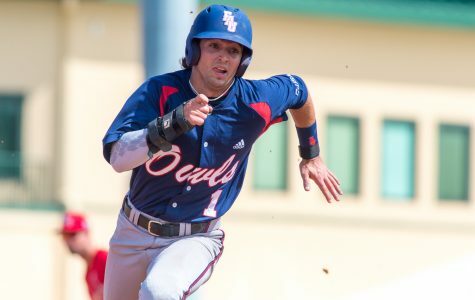 Although FAU won its previous matchup 4-3 against the Hurricanes on April 20, Miami would even the season series at one win apiece following its 5-2 victory over the Owls. 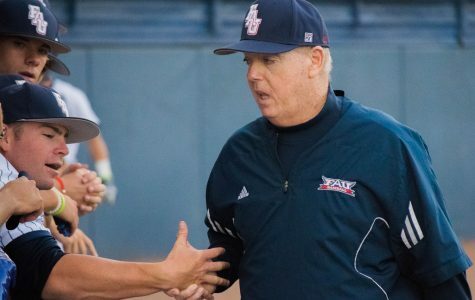 Head baseball coach John McCormack received a four-year contract extension with Florida Atlantic Wednesday, pushing his contract through the 2020 season. 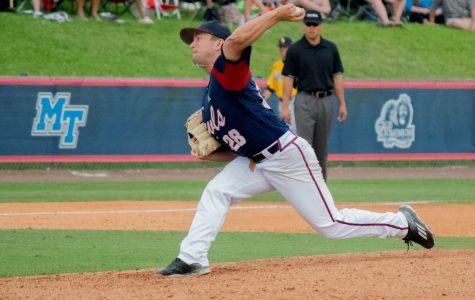 Perhaps no game defines Sean Labsan better than Florida Atlantic’s March 8 meeting with St. Joseph's University. 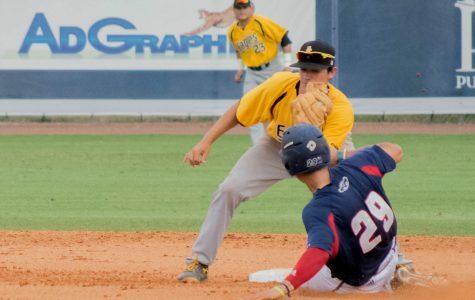 The University of Southern Mississippi Golden Eagles came to Boca Raton on Friday with a two-game lead over Florida Atlantic baseball and were one game ahead of Rice University, for the top spot of the Conference USA standings.